The Purbeck Hills are alive with the sound of music. The Purbeck Arts Choir is open to anyone who wants to sing! We presently have 60+ members in all voice parts (SATB). Under the inspirational and encouraging baton of our conductor Jay Buckle we sing mainly (but not exclusively) 4-part choral music and previous experience is helpful but not essential. For information about “what, where and when” etc. please go to the ABOUT page. Use the link below to hear us sing an anthem by local composer David Fawcett. 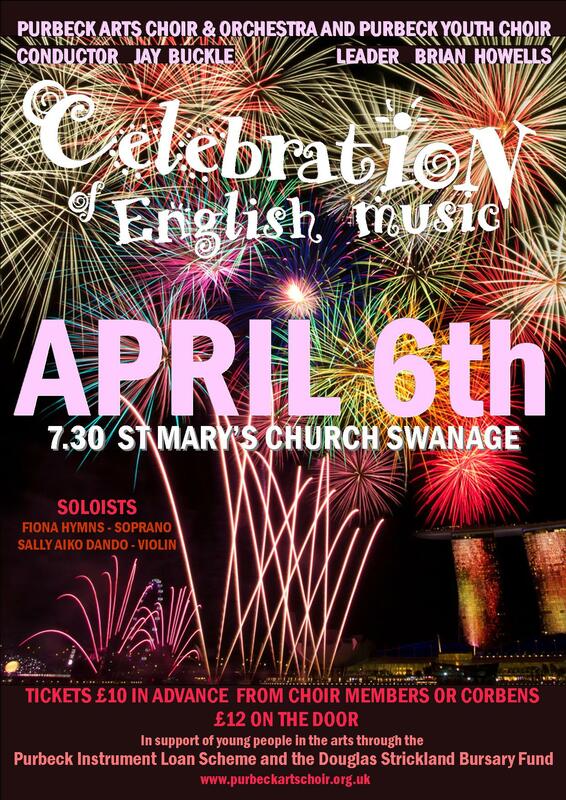 We have had a wonderful 22 years singing with you and the concert on Saturday 6 April was just a thrill for us all.